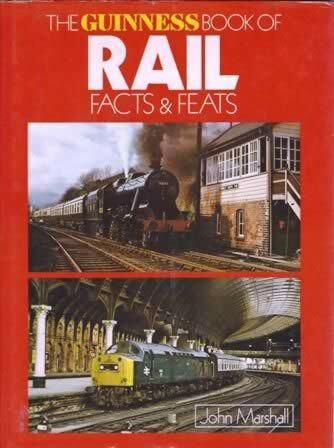 The Guinness Book Of Rail Facts & Feats. This is a second hand book which is in a reasonable condition. This book has been written by John Marshall and was published by Guiness Superlatives Limited.